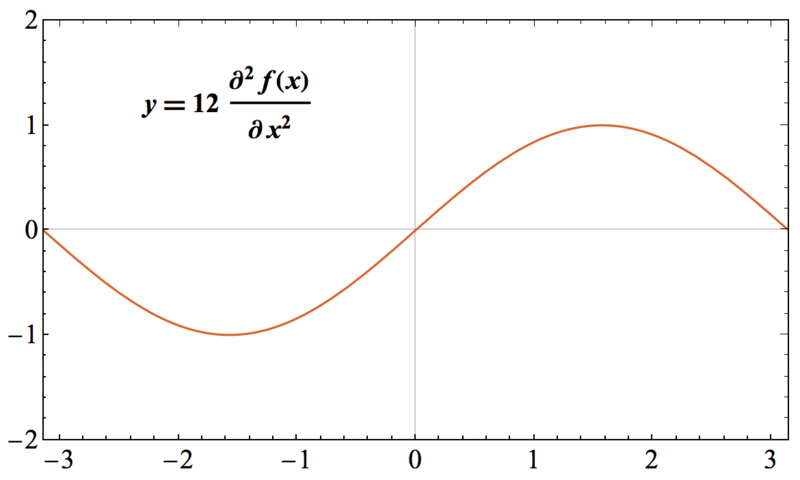 This snippet demonstrates the polt format that I often used in Wolfram Mathematica. Here is the Wolfram notebook (Ua98n5.nb) used in this post. This snippet posts an Excel to calculate the matrix with Euler angles. To describe the rotation of a crystal frame, commonly, we use three angles: $ \alpha$, $ \beta$, and $ \gamma$. They are also known as Bunge angles. In this Excel (Cf06b0.xlsx), you just need to input three Euler angles and the vector in reference frame. It will give the matrix and the inverse matrix with these three Euler angles. Also, it will give the vector in crystal frame. This snippet is very useful for debugging the code with the rotation of Euler angles.